Wintershall and Seadrill have announced plans to rely on automated drilling software for a six-well campaign offshore Norway that begins this year. The deal is the latest example of the offshore sector’s slow march toward automated wellbore construction. 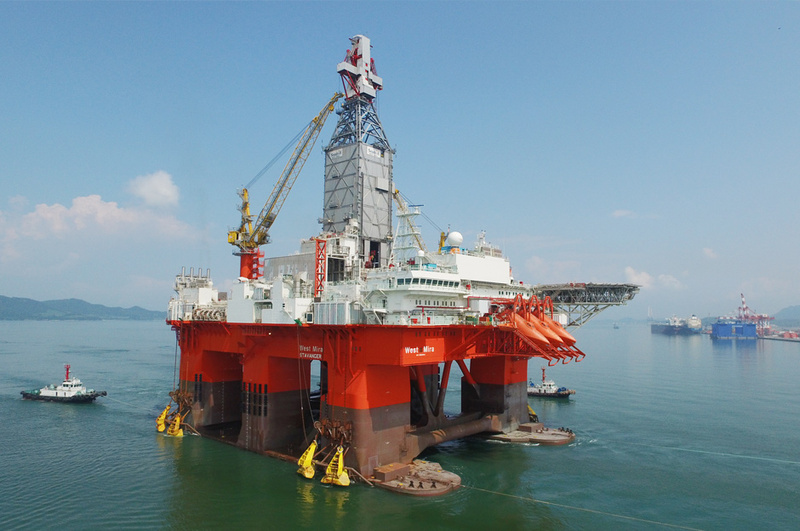 The operator and drilling contractor plan to install the automation software, developed by Norway-based Sekal, on the newbuild semisubmersible West Mira. The sixth generation rig was designed for harsh weather environments and could start drilling in the Nova field later this year. Wintershall, a subsidiary of German chemical maker BASF, estimates that the field, located in the Norwegian Continental Shelf, holds more than 80 million BOE of reserves. “As an initiative to further improve the efficiency in our drilling operations utilizing new technology, Wintershall, in close cooperation with our partners Seadrill and Halliburton, expect that Sekal’s digital twin solution in combination with automated drilling control will be an important contribution to meet our ambitious goals,” Nils Norheim, the drilling and wells manager of mobile units for Wintershall, said in a statement. Sekal reports that the Nova project will involve two of its software programs: DrillScene and DrillTronics. Used on more than 180 wells, the software developer describes DrillScene as “an advanced software tool for monitoring and trend analysis during drilling operations.” The program uses downhole and surface sensors to build visualizations of key drilling parameters such as sliding, torque, and deviation. Operators use the analysis to predict drilling dysfunctions that include stuck pipe or lost circulation events. DrillTronics is embedded into the rig’s control system and automatically acts on these predictions to avoid costly downtime and wellbore instability. This involves connecting the software to the draw works, top drive, and mud pumps. In December, Sekal was also awarded contracts from Equinor to be installed on its Mariner platform in the UK North Sea later this year. The Norwegian oil and gas producer has been heavily involved in the testing and development of the automation software, including its commercial debut in 2014 on the Statfjord C production platform where Sekal says DrillTronics reduced drilling time by as much as 8%. Founded in 2011, Sekal is partially owned by a consortium of companies and venture groups that includes Equinor and Saudi Aramco.